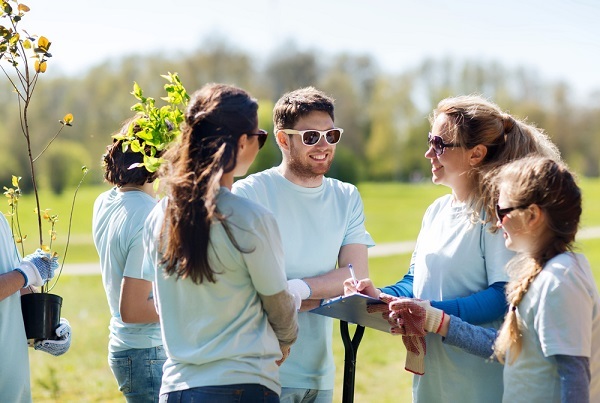 While such programs have been around for some time, the latest iterations go beyond allowing workers an afternoon off here or there to do volunteer work and try to match employees skills and talents with nonprofits. Despite all the negative press, millennials now make up a majority of the U.S. workforce, and that percentage will only increase as the boomer generation makes its exit. As such, many employers are rethinking their strategies to keep and retain top talent.